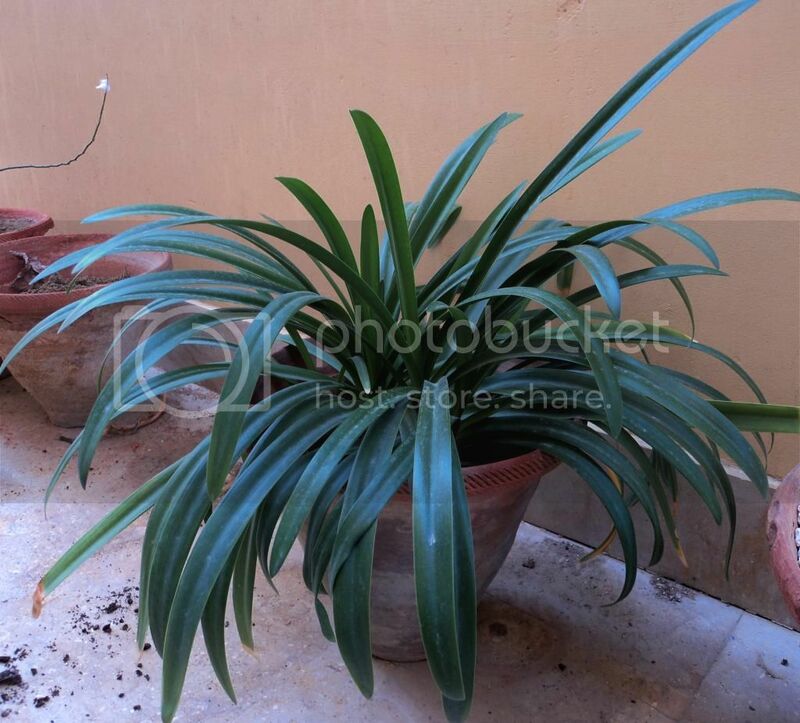 How to and how much manure to be put in an already established bulbous plant in a pot ? a couple of handfuls.. this is a 14" diameter pot..
Hmm not a good news that blue agapanthus died. I think the white one is a different genus than blue and different growing conditions.